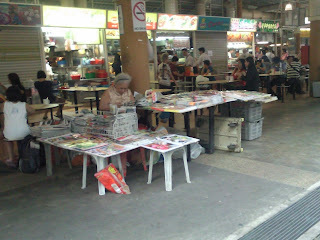 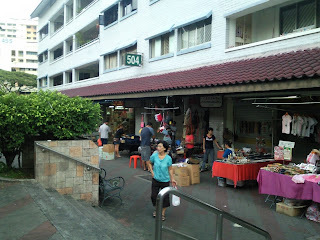 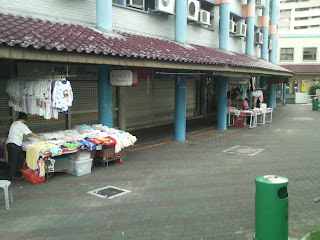 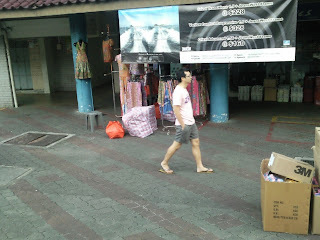 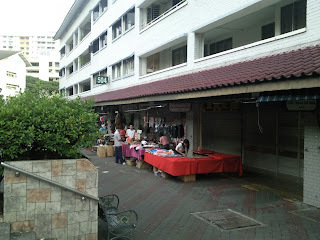 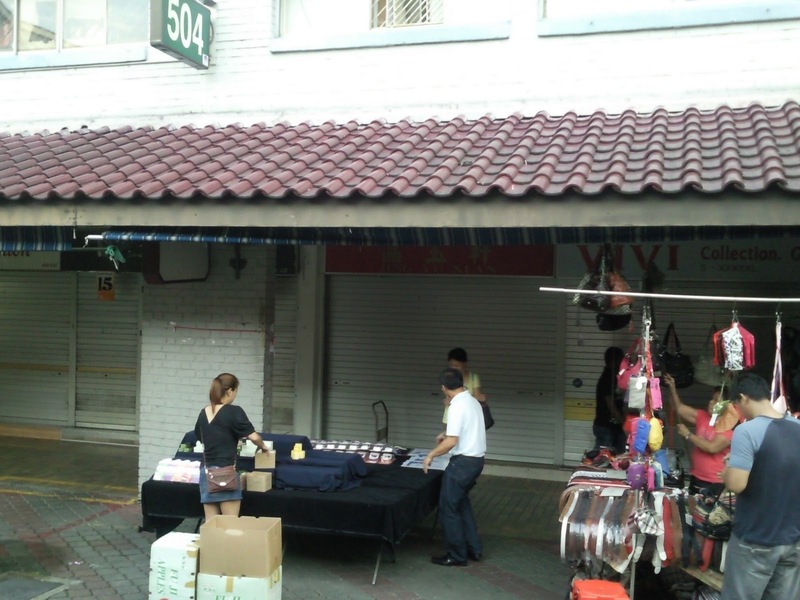 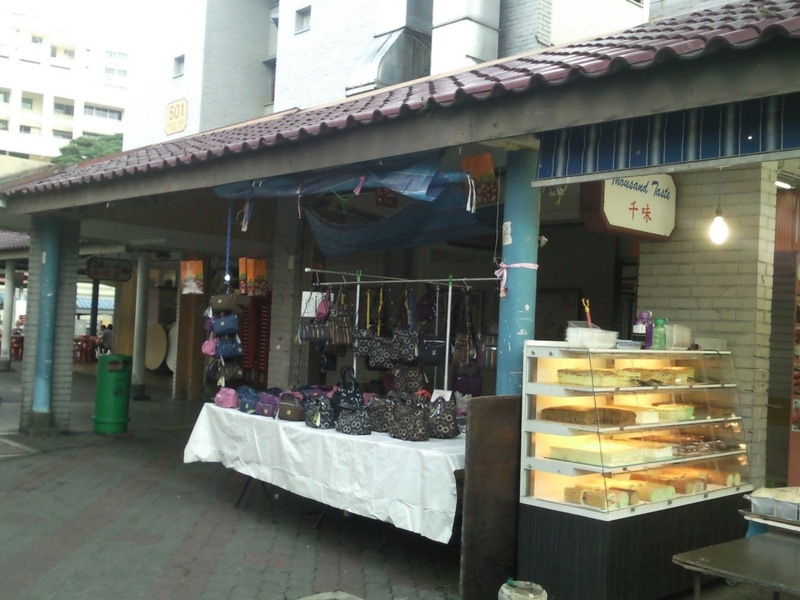 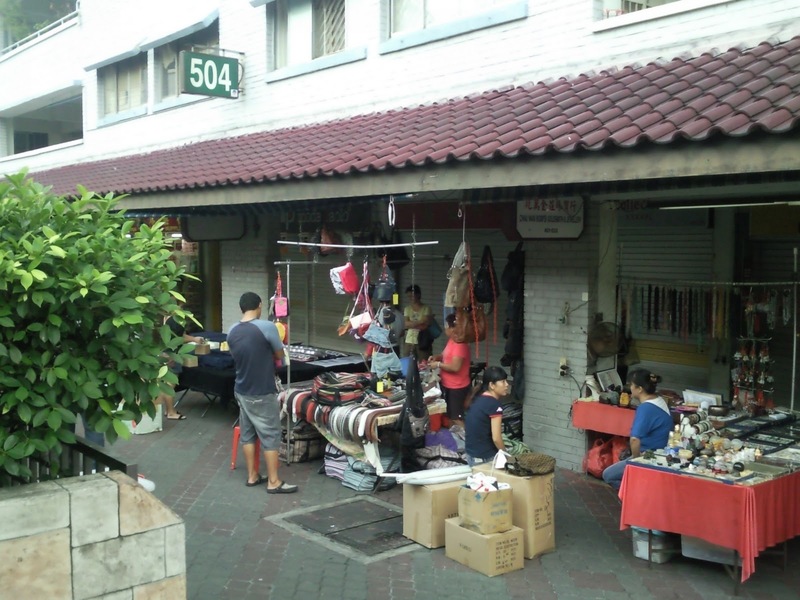 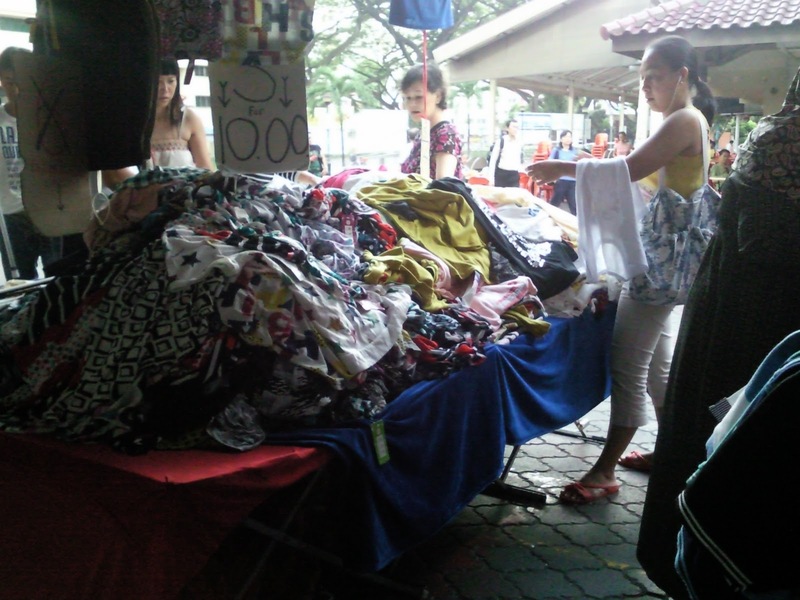 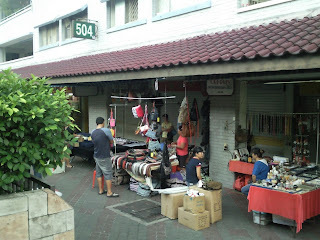 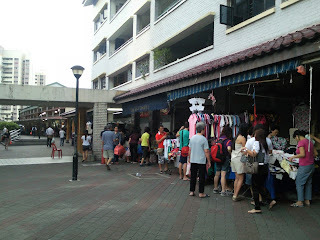 Every morning , pasar-malem style stalls will be setup outside the retail shops (within yellow box). 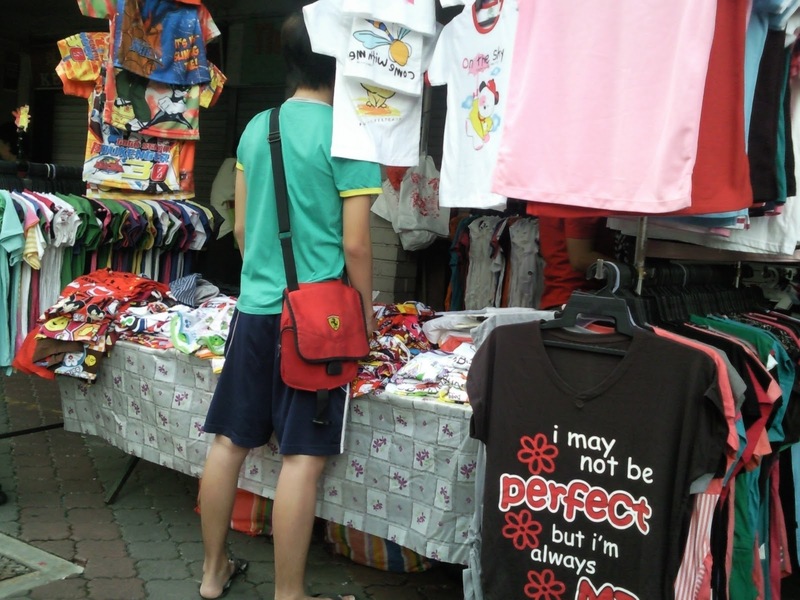 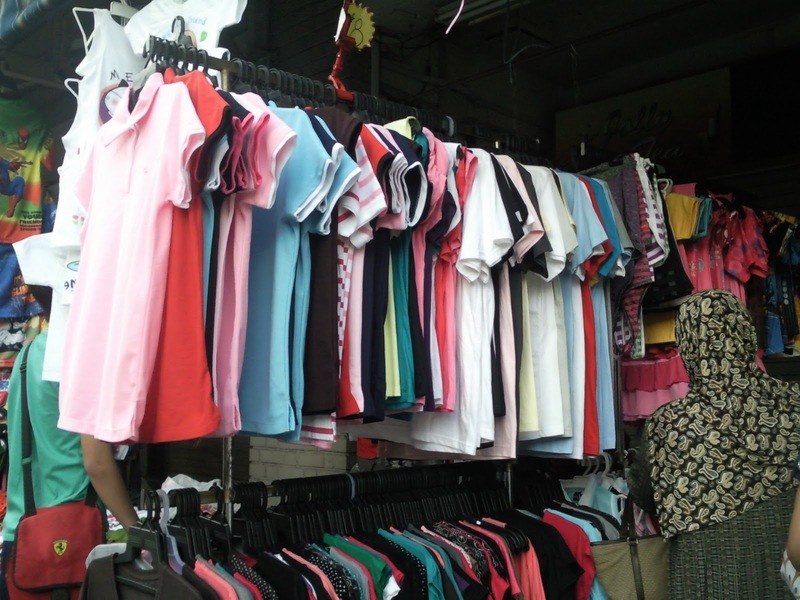 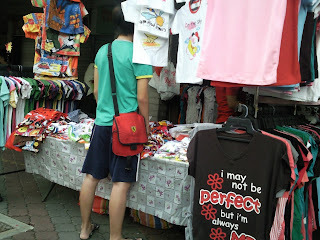 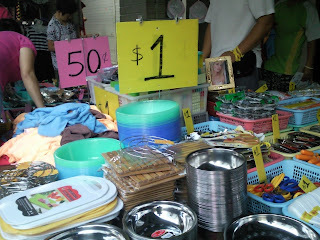 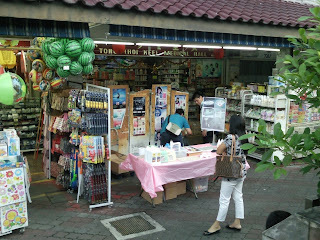 You can buy lady dress of many varities,bags of all sizes, natural insect repellants, sometimes fruits strawberry can be found here. 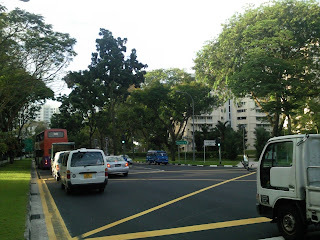 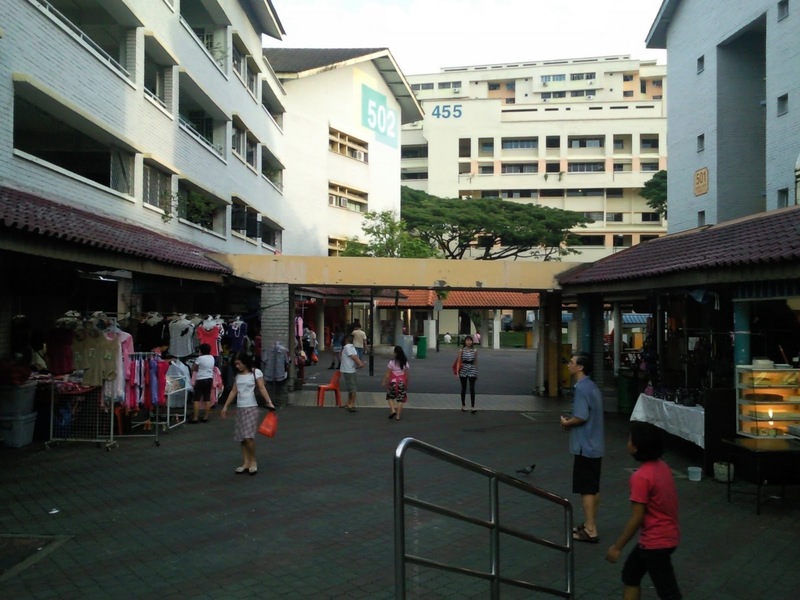 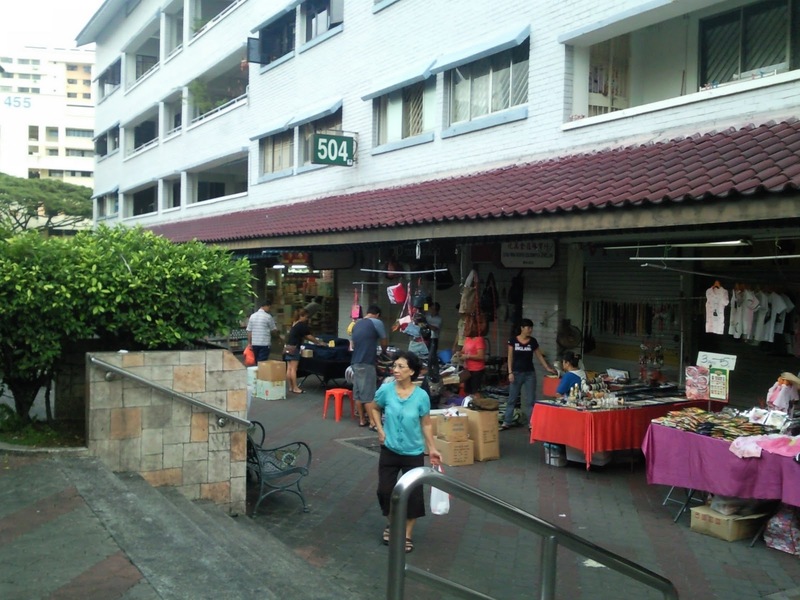 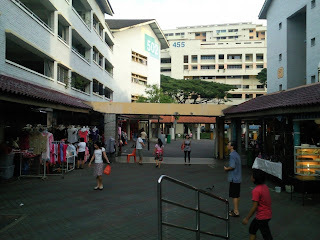 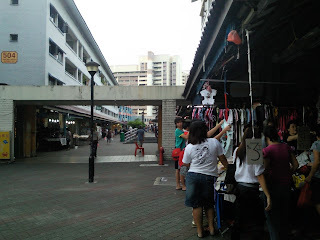 This popular neighbourhood shopping venue in Jurong West used to attract at least 1 million visitors monthly. 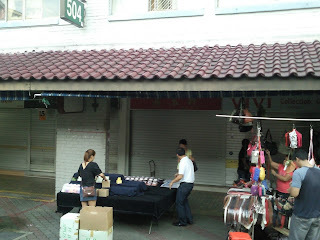 Looking at the video clip below really testify the truth above!